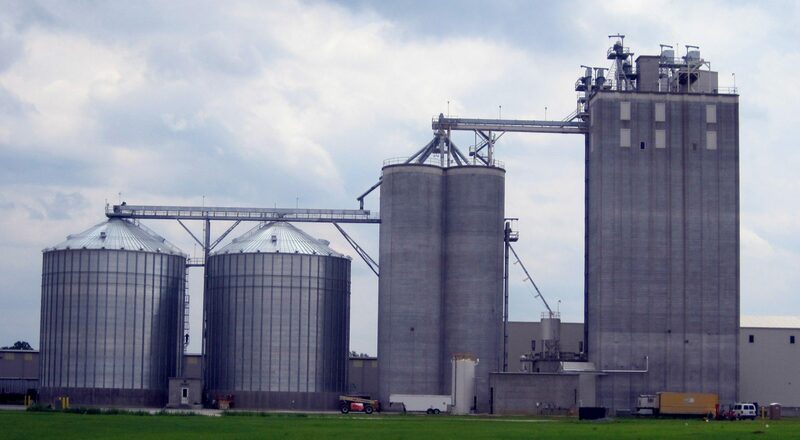 Request for Quote (RFQ) Central – Safe-Grain, Inc. Prompt responses to quote requests begin with acquiring the information needed to be thorough and efficient. We’ve prepared the following the Request For Quote (RFQs) to step you through a quick and easy process to provide us with the essential information which we’ll need to serve you. All quote requests are treated confidentially and we’ll never share your information. Our goal is to return a quote to you within 24 hours or less, based upon the information you have submitted. If we have any questions for you, we will call or email. Please select the RFQ below which matches your requirements. You may return to this page to complete an RFQ for additional items needed to complete your project.